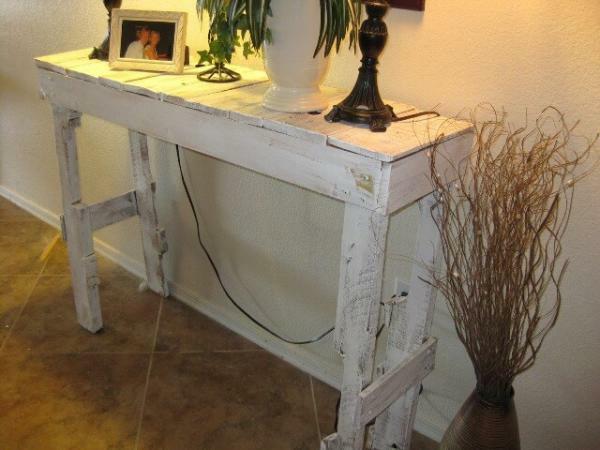 Rustic look of decor items in your home often impress your friends. 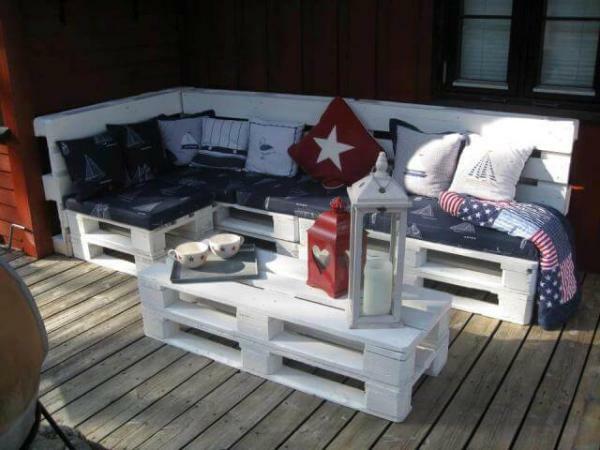 And pallet art work helps you a lot for creation of such objects with a little expense. 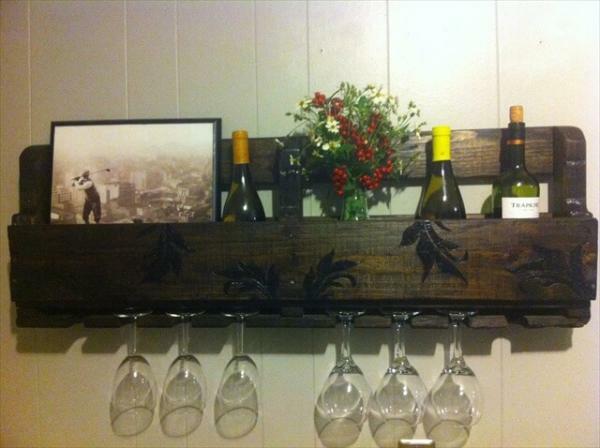 Pallet wood wine rack adds to the looks of your bar counter as it reflects the antique theme. 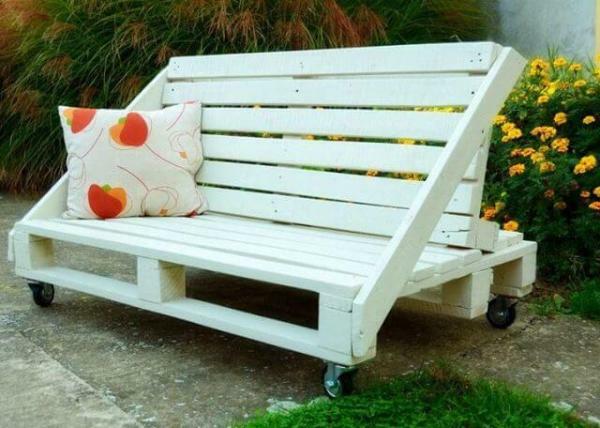 These rack are easy to create and handle, you may get these racks with you on your picnic trips etc. Using this rack provides you much flexibility in handling your wine and glasses at the same compact place. 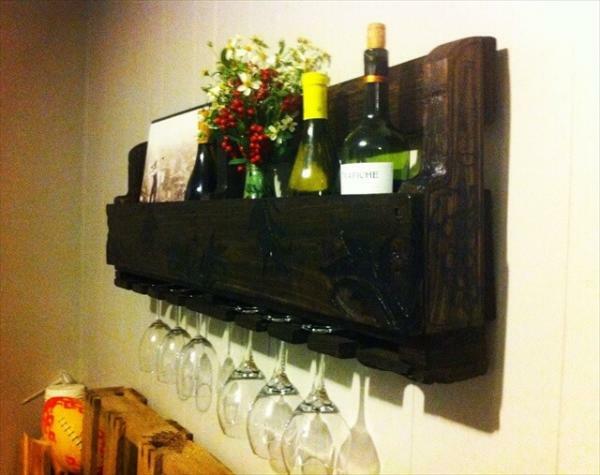 Pallet rack can be created in different sizes but the standard size for wine rack is 39” long x 18” tall x 6” deep that suits best to a handy wine rack. 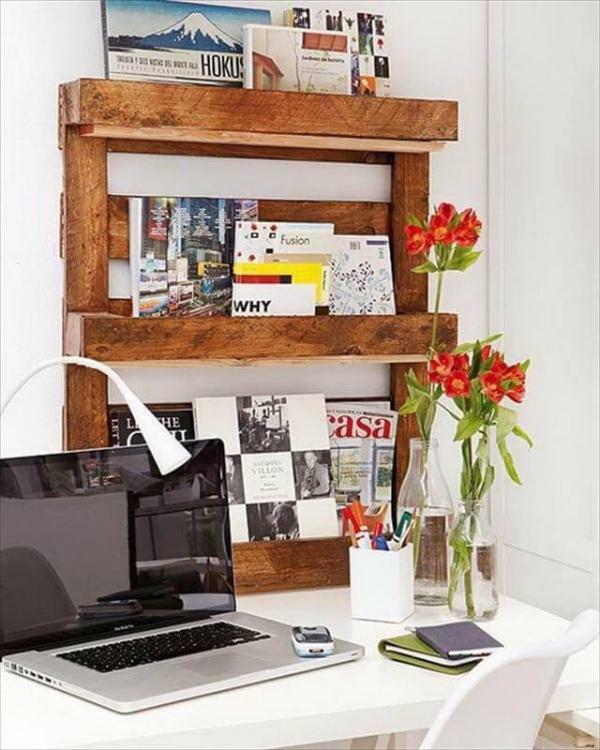 Diy pallet wine rack can be created according to your own taste and have different finish styles including glossy natural, rough natural, painted and wrecked look as per your choice. 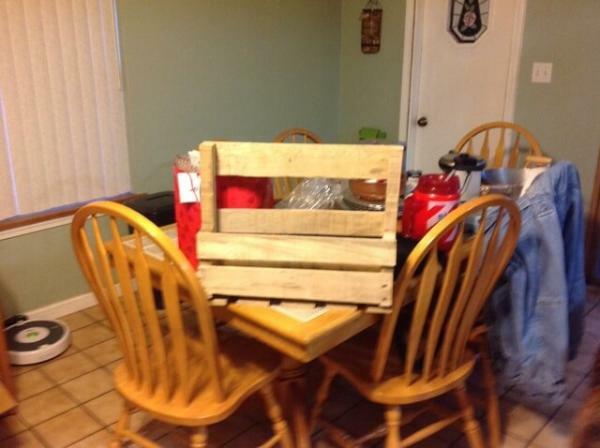 For creation of pallet wood wine rack you can follow the following instructions. 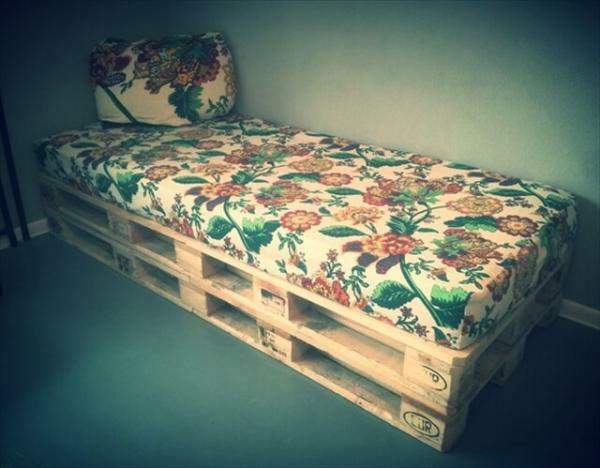 Provide wooden pallets and select those having some natural pattern in them to reduce your designing efforts. Collect necessary apparatus for working such as nails, glue, screws and other elements. 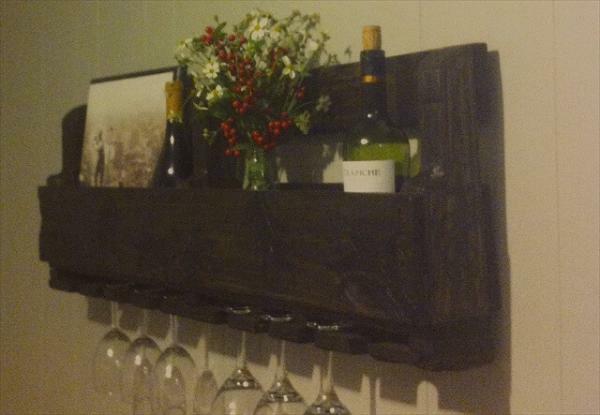 Select a pallet for the base of wine rack and make holes at about 5” distance up to the middle of pallet for holding wine glasses. 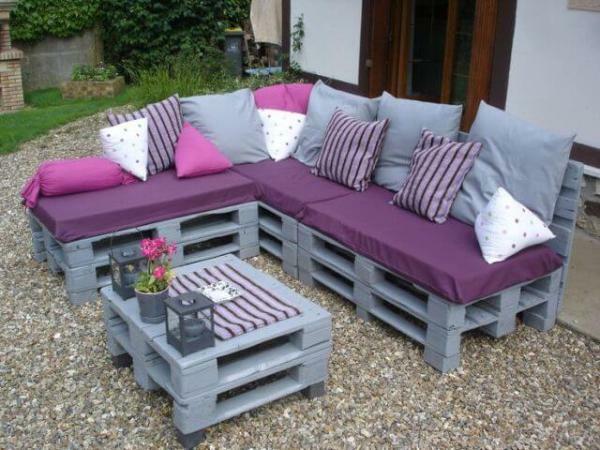 Fix two 18” x 6” pallets on both sides of base pallet. 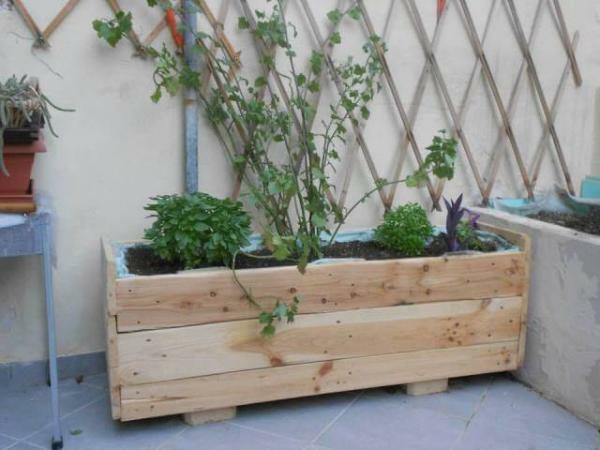 Cover the back with three or four pallets. 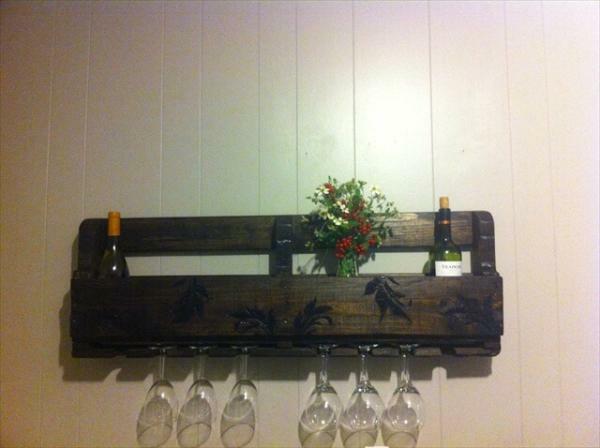 Use a 39” x 6” pallet for covering the top of pallet wood wine rack. 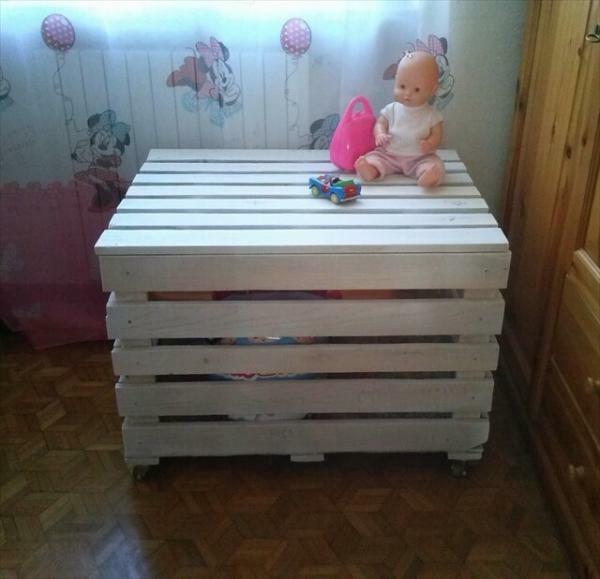 Add a 39” x 4” pallet at the front leaving 1” at the bottom as protection for bottles. You may add few hooks at the back for mounting it. 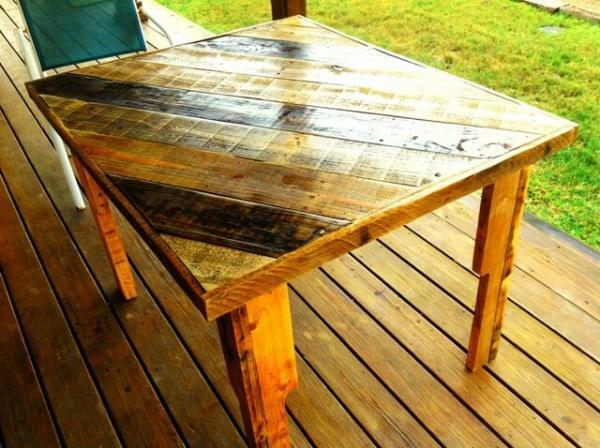 In the end apply varnish coat to make it secure and fine finish.